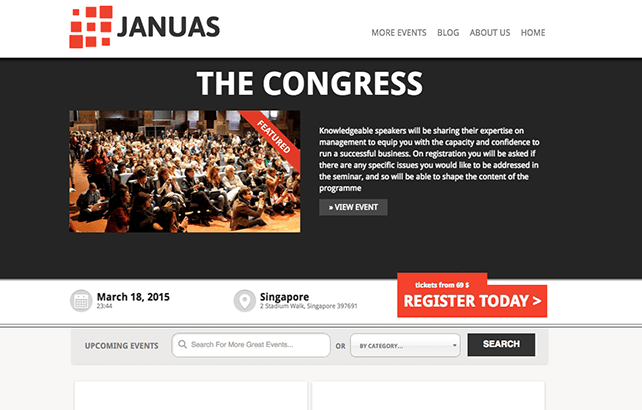 The theme developers at Event Manager Blog have added compatibility for EE4 into their gorgeous premium event themes, Fudge, Januas, Tyler, and Vertoh. 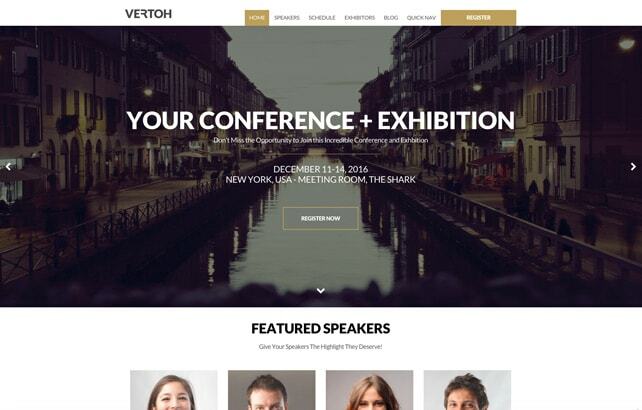 If you’re in the market for a premium WordPress event theme, we’d recommend you check these out. 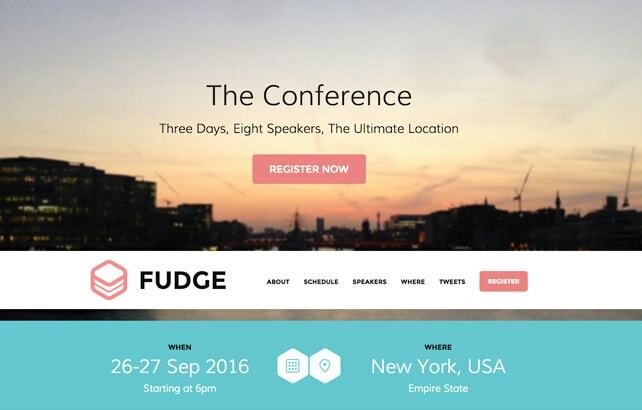 Fudge allows you to display your event on a single, stylish scrollable page without compromising on functionalities and advanced performer and session management. 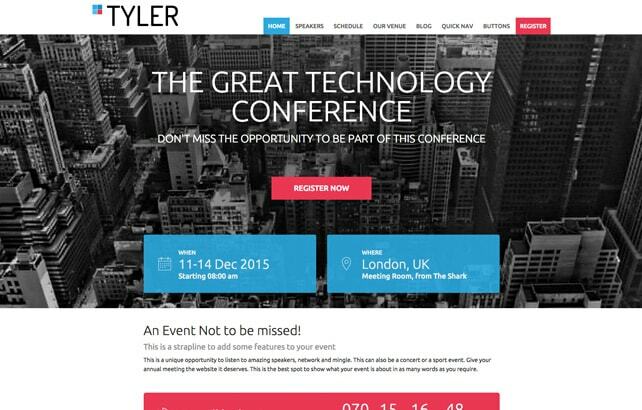 Perfect for conference website template for Meetings, Annual Events, Workshops, Seminars. Event Manager Blog has tried to keep the integration with EE4 as easy as possible. All that is required is that you configure your event and use the event-specific shortcode in one location. Here’s the easy-to-follow documentation on using EE4 with Fudge and Tyler. Check out these premium themes. We think you’ll like what you see. _s_ee – a Underscores base theme that integrates with Event Espresso 4. GitHub – access our private repository. Inline phpdocs – auto-generated documentation using the phpDocumentor tool from inline phpdoc blocs found in the code for Event Espresso 4. Theming in Event Espresso 4. CPTs in Event Espresso 4. I purchased Fudge and am happy with it. As a word of caution be aware that there is no support with the ‘Theme only’ package – none at all, no forums, nothing. You need to buy support and I am not sure what that really entitles you to eg I guess they will tell you ‘how to ….’ but I’m not sure if they will give you code to move the logo etc like other theme providers do. I don’t generally buy support because I am downunder and it is rarely available when I need it, I’ve usually figured it out by then. That said, I had a problem – EE4 pricing wouldn’t show so I emailed them login details and they fixed it quickly. 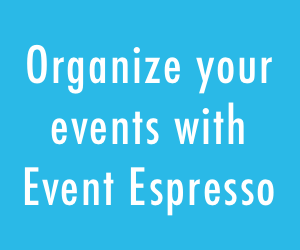 Overall a great simple 1 event theme that works well with Event Espresso but not for the newbie.